We received a lot of picture of football pitch from around the world this year. We wish to say thank you for all the amazing picture sent. For the end of 2018, we propose you 5 amazing pictures of football pitch that we have received. 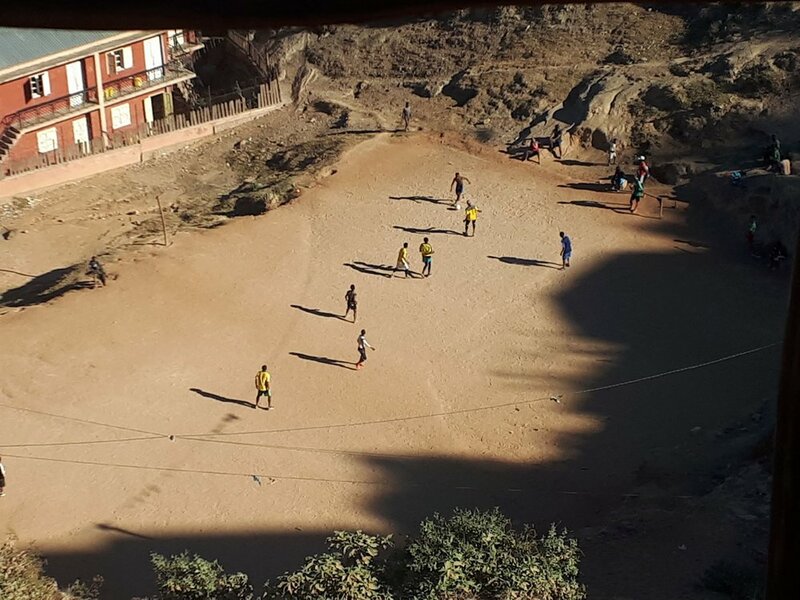 In one of the poorest country in the world, luckily people can play football even if the pitch is bad - Sent by Thibaut Picard with his iphone. Hope we will receive even more pictures of football pitch in 2019.